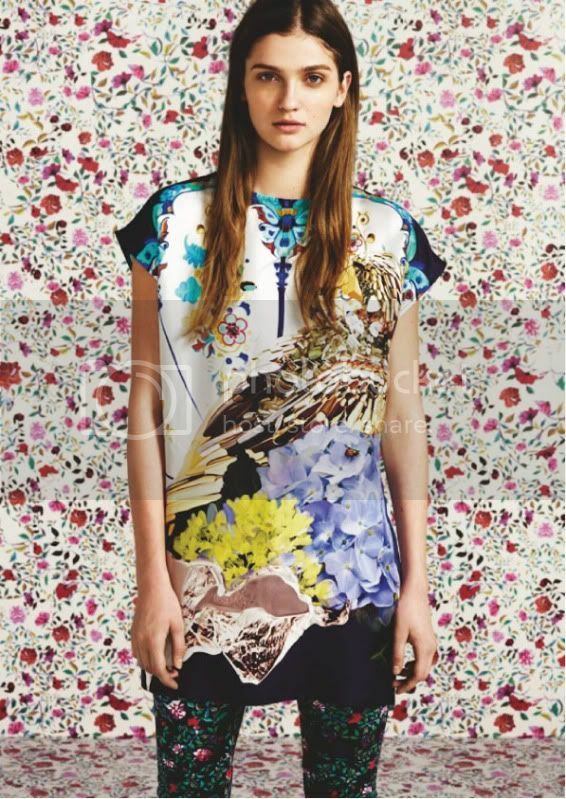 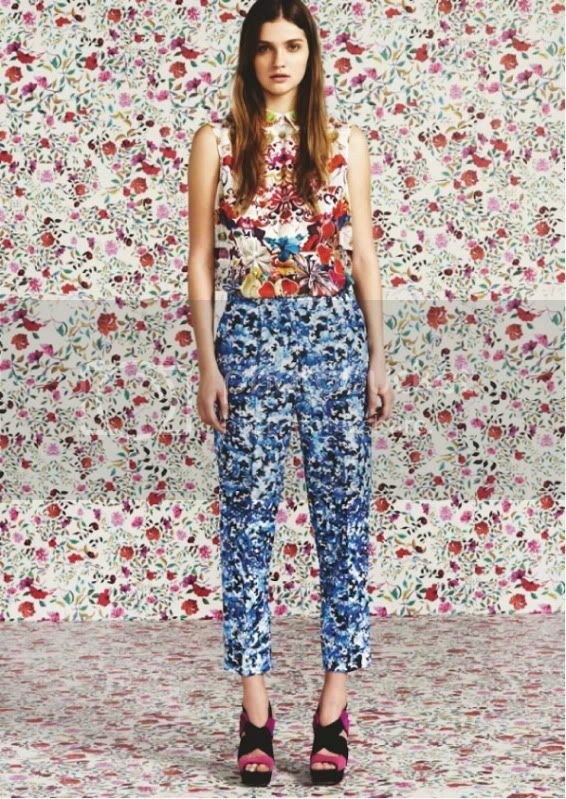 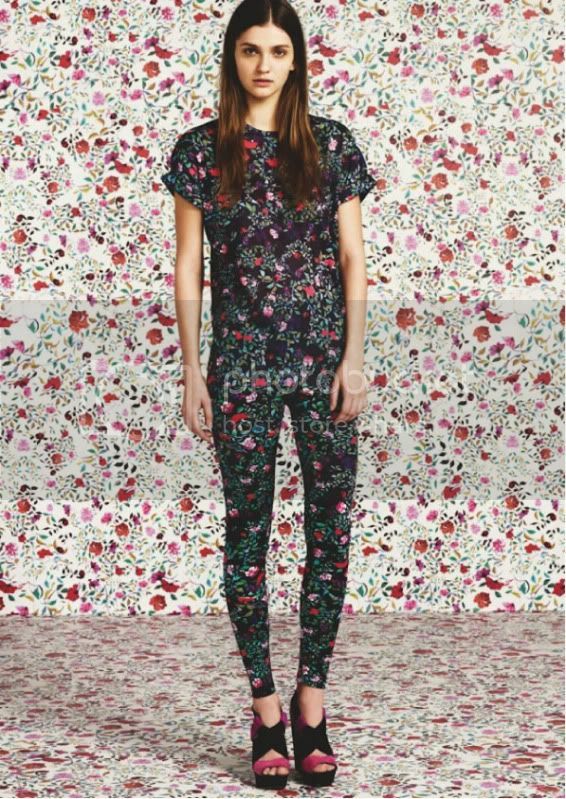 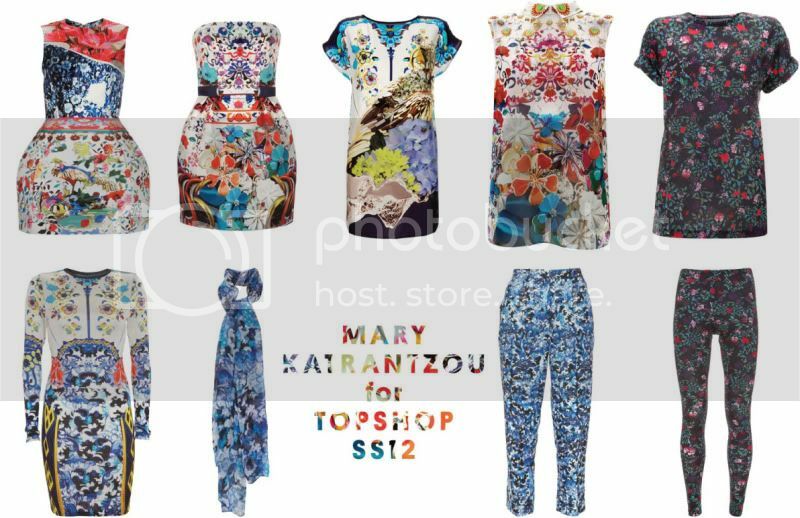 Major lust over the Mary Katrantzou for Topshop collection. 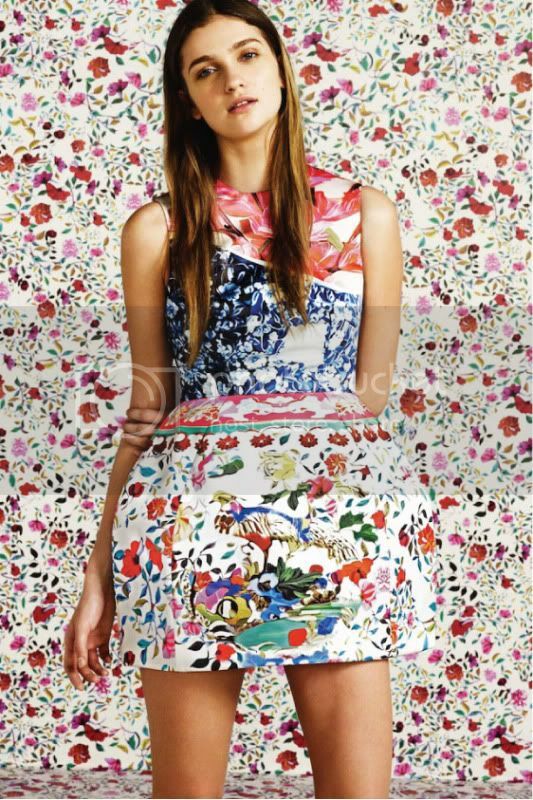 Her prints are always too beautiful to resist. 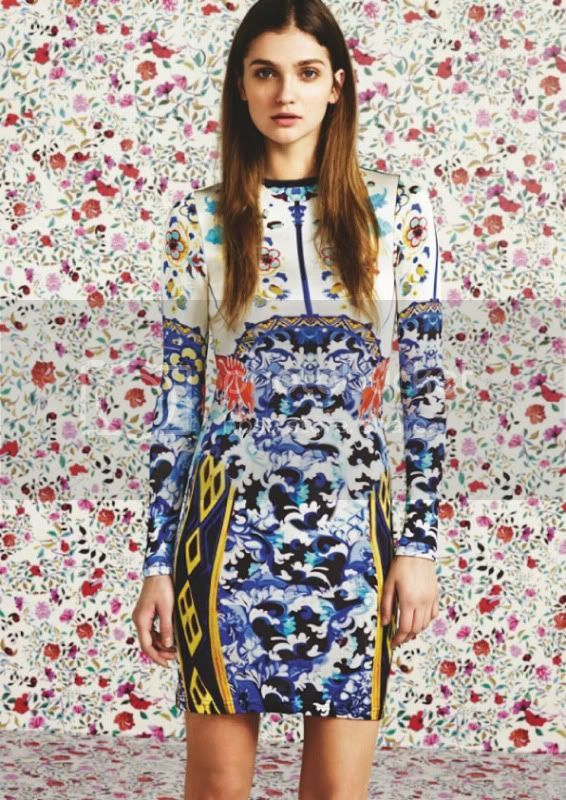 I hope I'll get to see the actual pieces when they arrive in Singapore next month, well, if they don't already disappear by then.